Directed by Harry Harris. 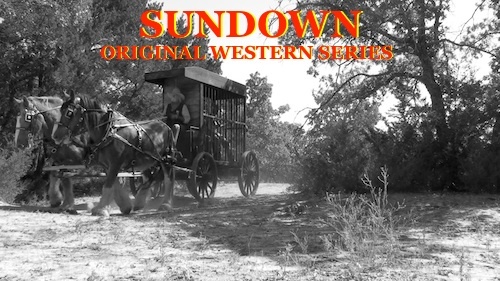 With Steve McQueen, Enid Jaynes, Lewis Charles, James Drake. When a good sheriff is seduced into robbing a bank by his beautiful but deadly girlfriend he convinces Josh to let him assist in her capture. 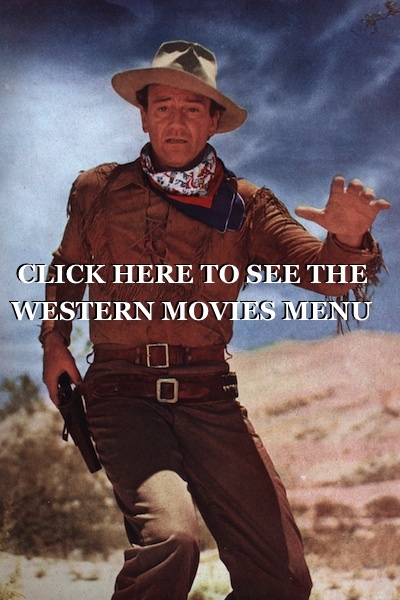 Episodes of Wanted Dead or Alive western tv show for you to see for free on the internet. Steve McQueen died of cancer in 1980. He claimed asbestos exposure had caused his cancer. 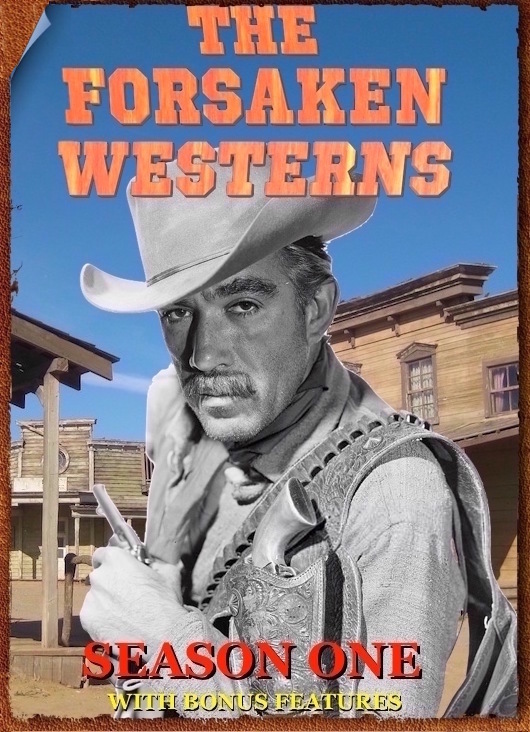 Just click on the episode you want to watch . Then sit back and relax and enjoy the show . 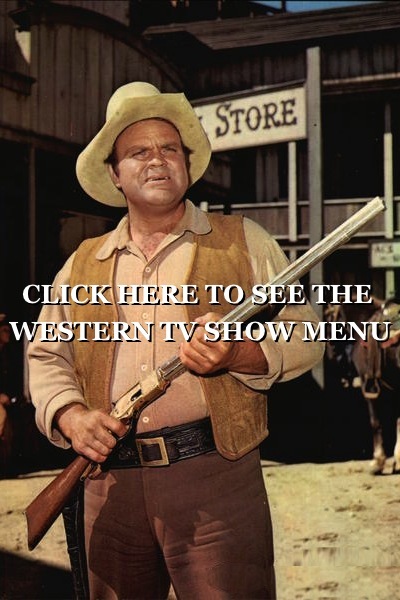 Classic western TV series episode shows to watch free. 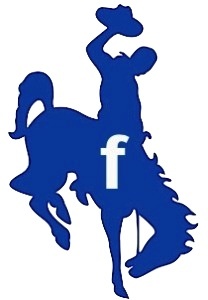 Complete with Cowboy boots, saddles, cowboy hats, Colt 45 smoke, Old West Towns, fast horses, Wells Fargo offices, Stagecoach stations, runaway wagons, outlaws, bandits, Sheriffs, Marshals, Fancy belt holster rigs, guitars, Cowgirls, singers, Levis, campfires, chuckwagons, cattle drives, wagon trains, cactus, Rustlers, Good Guys, Bad Guys, Ranches, Chase scenes, Deserts, Mountains, Forests and everything else great television westerns always kept us entertained with when we were kids growing up. 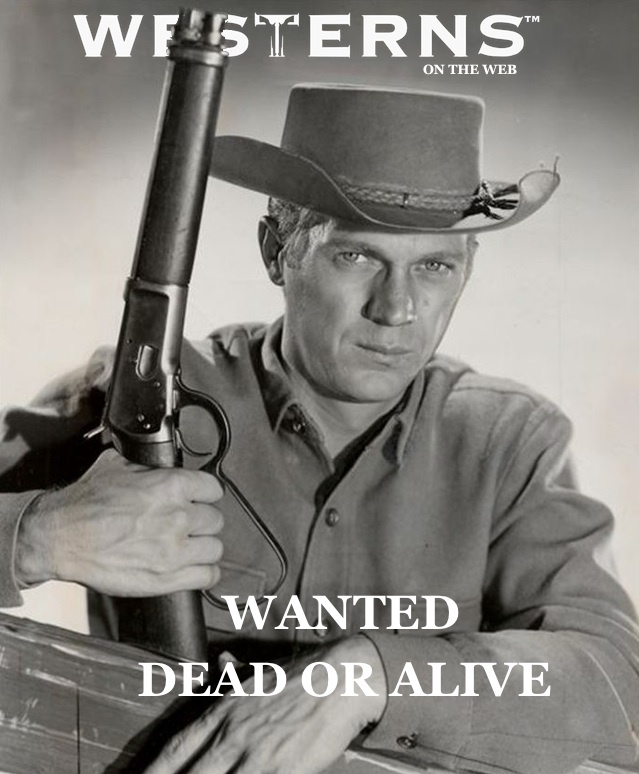 Epitaph, a very good episode,it sure was nice to see all the episodes of wanted dead or alive, Steve McQueen,thanks it was pure entertainment.